There’s nothing more exciting than seeing an SBIR research topic that fits in perfectly with something your small business is already doing or wants to do. The NIH Budget 2018 SBIR topics range from wearable sensors to innovative materials, technologies, and platforms, to clinical studies and trials that can greatly impact people’s lives. 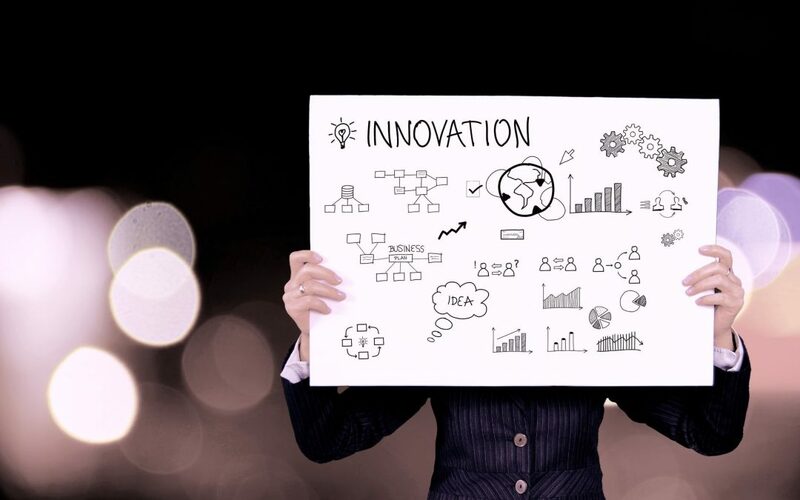 Knowing what each SBIR-granting department is interested in can help your company shape your strategy for upcoming submission deadlines in January, April and September 2019. The National Institutes of Health, Centers for Disease Control and Prevention, and Food and Drug Administration have all posted 2018-2019 topics in support of NIH Budget 2018. Here are a few examples of what they’re looking for. See the full list here. Assays, tools, and instrumentation across many disciplines, including general cell biology and gene expression. Development of technology to derive and expand pluripotent cell populations from non- embryonic sources, for example, induced pluripotent stem cells (iPS). Actions of therapeutics, including anesthetics, and the development of biotechnological methods for their production and investigation. Cell signaling molecules and signaling intermediates, particularly those related to G-protein coupled receptors. Carbohydrates, especially tool and methods development for this emerging field. Pain management as it relates to anesthesia and the perioperative period. Traumatic injury, including burn injury, and methods to mitigate these responses and wound healing and tissue repair. Projects that plan, conduct, and support research, clinical trials, and demonstration and education projects related to the causes, prevention, diagnosis, and treatment of heart, blood vessel, lung, and blood diseases, and sleep disorders. Research on the clinical use of blood and all aspects of the management and safety of blood resources. Basic, applied, and clinical research on all product and service development related to the mission of the NHLBI. NHLBI has four extramural program divisions, described in detail here. Biomedical research on the cellular, molecular, and genetic aspects of normal and aberrant embryonic and fetal development including early embryogenesis, organogenesis, causative factors in teratogenesis, and topics in regenerative biology. Research on the reproductive processes of men and women and of animals with similar reproductive systems related to developing safer and more effective means of regulating, preserving or achieving fertility. Biomedical research related to gynecologic health throughout the reproductive lifespan, beginning at puberty and extending through early menopause. There are, of course, more departments with additional topics of interest. It’s well worth looking through what SBIR granters are willing to fund, to see where your company fits in. As always, please feel free to contact Grant Engine to answer any further questions you may have. Call (650) 937-9164, or email greatscience@grantengine.com.